Keloid scars are raised bumps of scar tissue that develop at the site of a previously healed injury, such as a wound, a cut or burned skin. When skin is injured, new skin cells and tissues grow in order to fill up the wound. The connecting tissues then leave a mark or scar. What happens with keloids is that the connecting tissues continue to grow and multiply, even after new skin has healed over the wound. Apart from an injury, such scars can develop even after a bout with acne or body piercings, depending on the sensitivity of the skin. A keloid scar can remain visible for years, or in some cases forever. It may shrink over time, but it can be difficult to get rid of the keloid scars completely. They are usually dark in color, itchy and painful, and can be bothersome both physiologically as well as psychologically. Certain remedies work great for some people but may not work for others. This is one reason why clinical science hasn’t yet come up with a single definitive treatment to get rid of keloid scars. But using any of the methods below, or a combination of them may work for you. 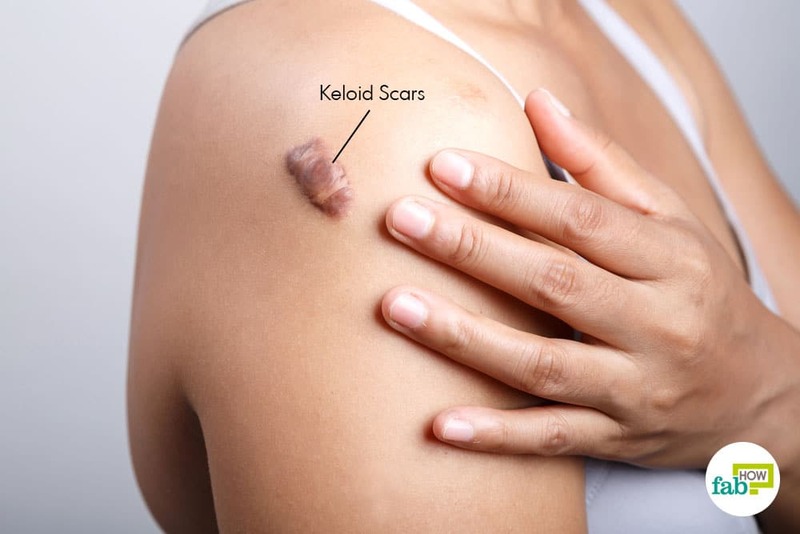 So, here are four methods that will help lighten and shrink a keloid scar, or possibly even make it disappear with continued use over time. 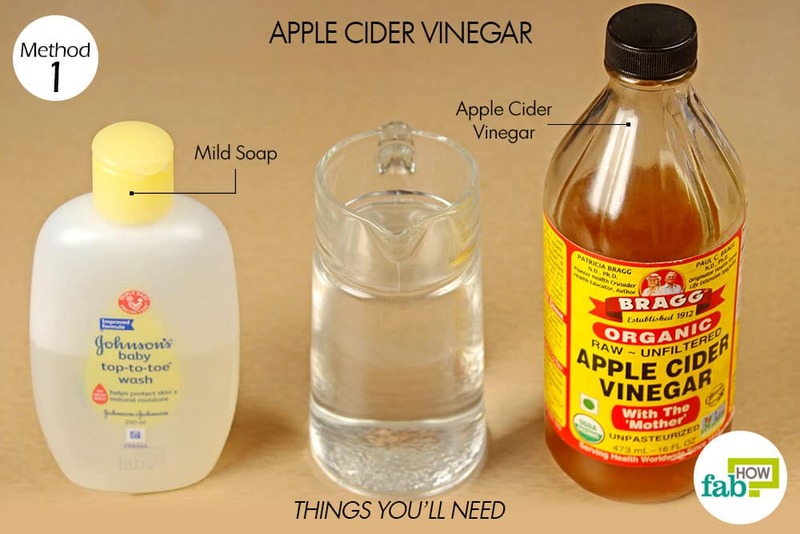 Apple cider vinegar is a wonderful agent to clear away keloid scars. It contains certain antioxidants as well as antibacterial and antifungal properties. When applied on the scarred area, it helps repair the skin cells and also reduces redness and inflammation in the scar. Add a few drops of mild soap to a small bowl of water. Clean the scarred skin with the solution using cotton balls and pat it dry. 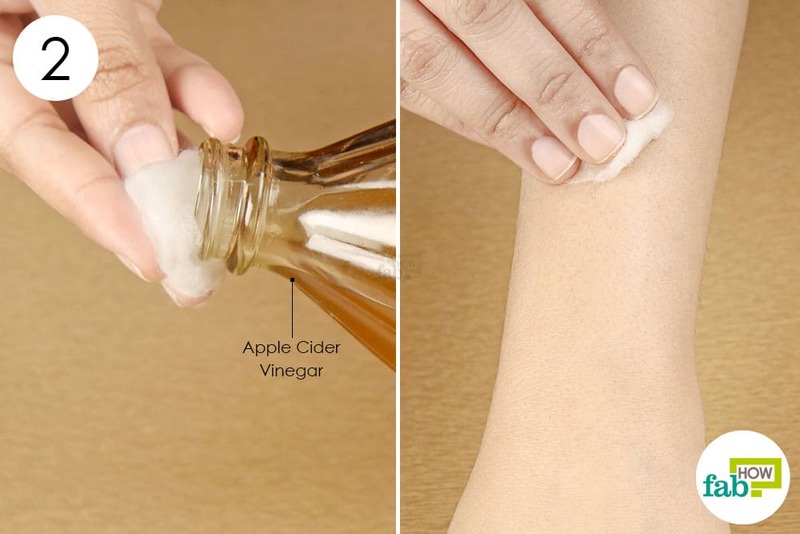 Use cotton balls to apply apple cider vinegar directly on the scarred area and allow it to air dry. 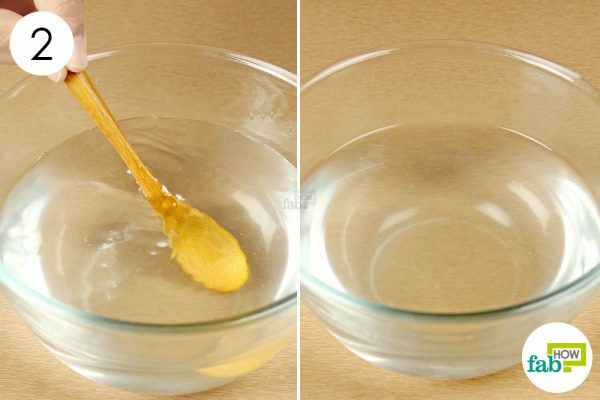 Wash the vinegar off after it has completely dried. Do this 3 times daily for 4 weeks to ensure your keloid scar is lightened, and the redness is reduced. Consistent use may also result in reducing the size of the scar. 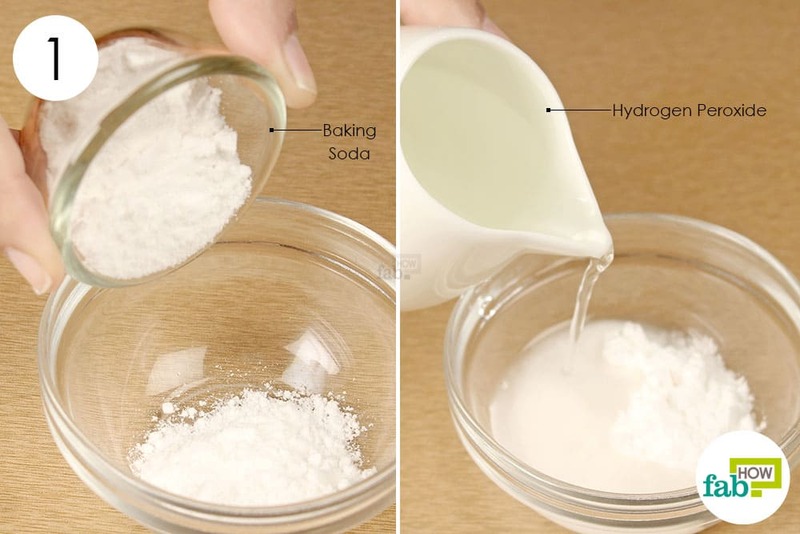 Hydrogen peroxide (H2O2) along with baking soda works very well to get rid of a keloid scar. The baking soda helps smooth out the scar by exfoliating the dead skin cells, while the extra oxygen molecule in hydrogen peroxide helps give life to the new skin cells. Caution: Do a patch test before going forward with this home remedy. 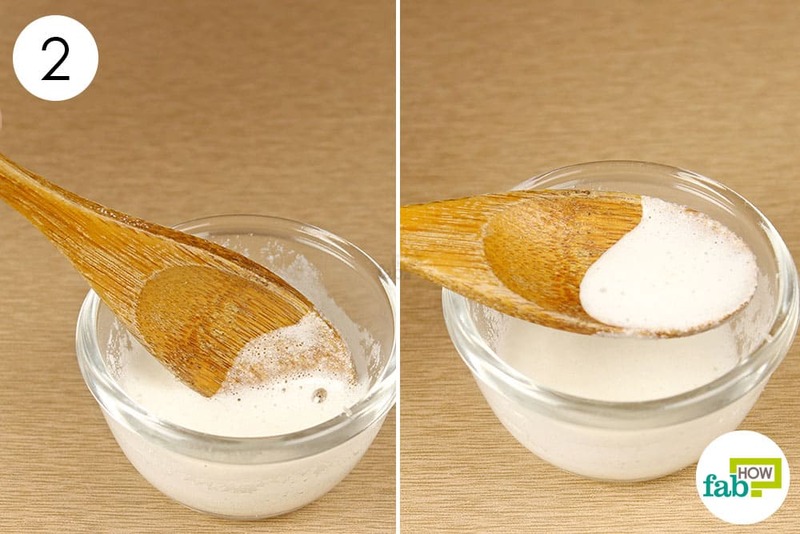 Mix 1 tablespoon each of baking soda and hydrogen peroxide, so that it forms a paste with a fine consistency. 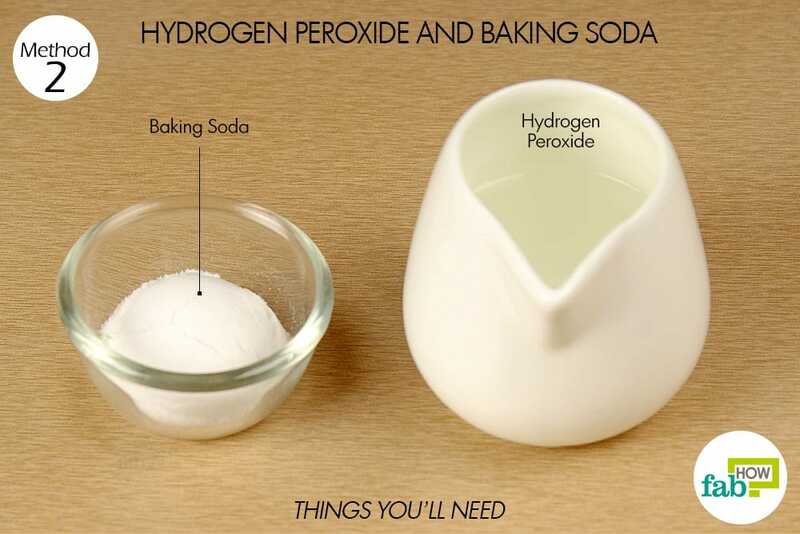 Do not add more hydrogen peroxide, as the paste may become runny and won’t stick to the scar. Apply the paste to the affected area using a cotton ball. Let it sit for 20 minutes, then wash it off. Repeat 2 or 3 times every day. The scar should tone down in a month. Like many other skin ailments, tea tree oil also works well for treating keloid scars. It contains antibacterial and antifungal properties that help get rid of the itching and inflammation in the scar, ultimately helping to reduce it in size. 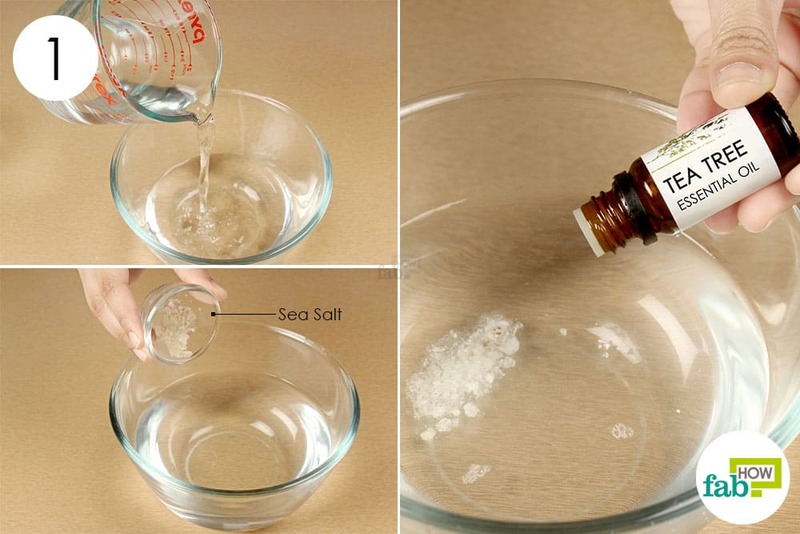 Pour 2 cups of water in a bowl, and add 1 teaspoon of sea salt to it. 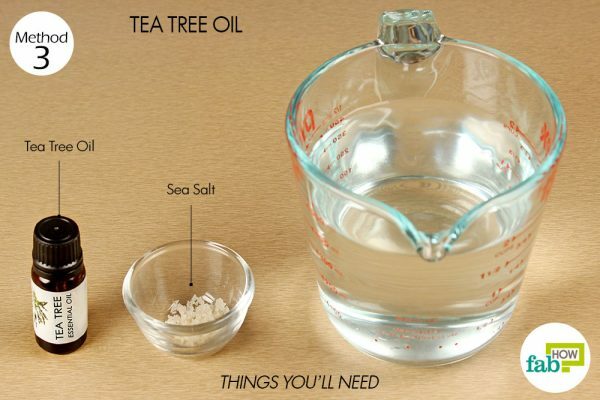 Add 5 drops of tea tree oil to the solution as well. Stir the mixture well, so that all the ingredients are thoroughly blended. 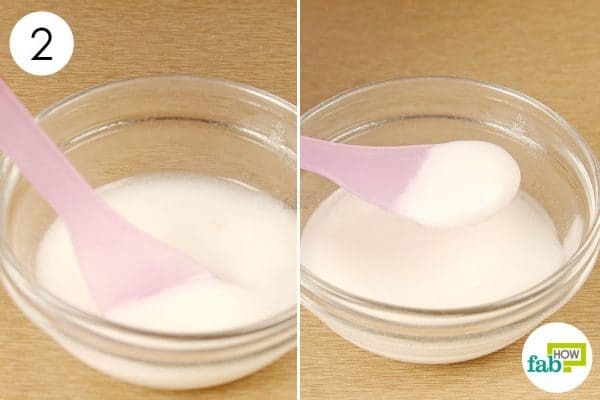 Use a cotton ball to apply the solution on the scarred skin. 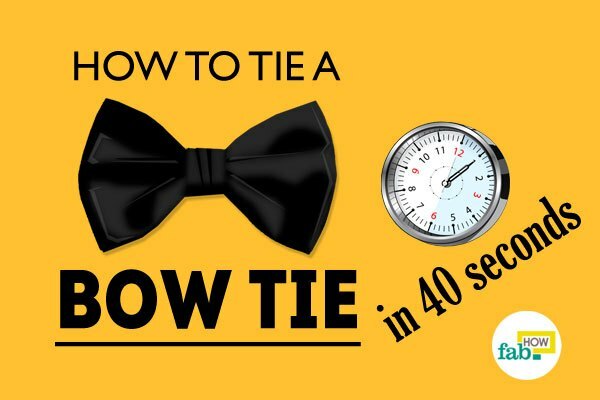 There is no need to wash it off, but if you intend to do so, wait at least 30 minutes. Repeat 2 or 3 times a day for 4 weeks, or until the scar lightens. The same aspirin that you use to recover from a headache can also be effective in getting rid of keloid scars. Aspirin’s anti-inflammatory properties help decrease the inflammation in the scar. Also, it is being diluted in lemon juice, which is rich in antioxidants and full of vitamin C that supports healthy skin and results in an overall reduction of the scar. Its natural bleaching effect will also lighten the scar. Squeeze the juice out of 1 lemon and add it to 3 tablets of aspirin. 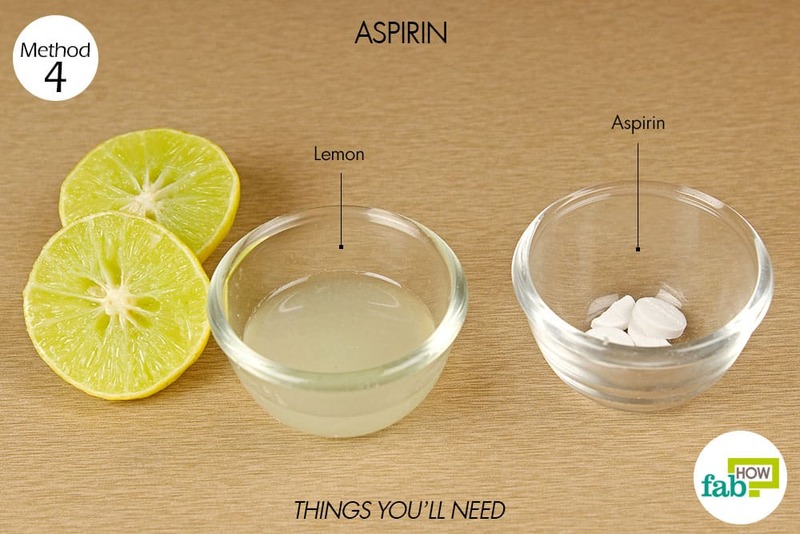 You can break up the aspirin tablets first to ensure they are properly diluted. Stir the mixture well, so that it forms a thick paste. 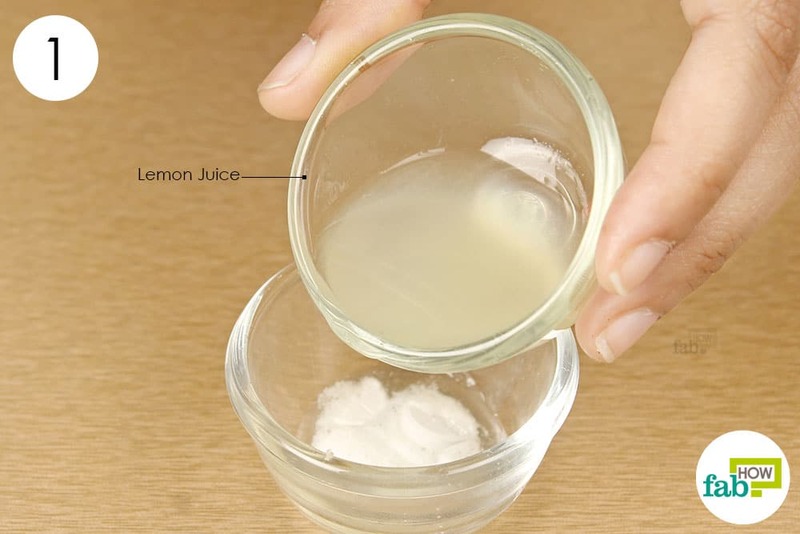 If you prefer to use less lemon juice, you may add only as much as you need to create a thick paste-like consistency. Apply the paste on the scar and let it dry for 15 to 20 minutes. Wash the area with water and pat it dry. Repeat twice daily for 4 weeks to get rid of keloid scars. If you feel a burning sensation on the skin at any point in using any of the remedies, wash it off. Though the remedies are natural and work well for some people, certain remedies might not work for you. Newly formed keloid scars respond better to treatments than older scars. Protect the affected area from further injury. If the area is further injured, the keloid scar may tend to grow even more.